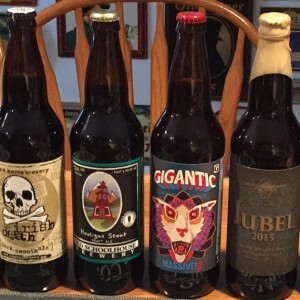 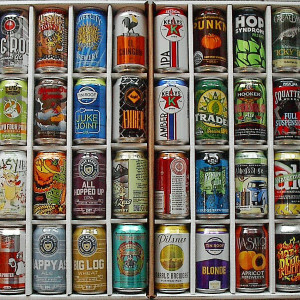 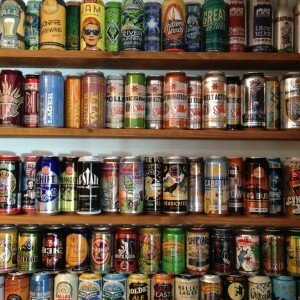 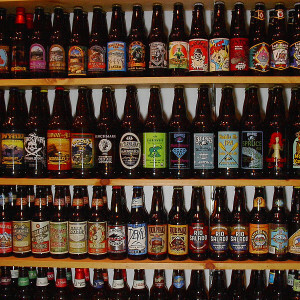 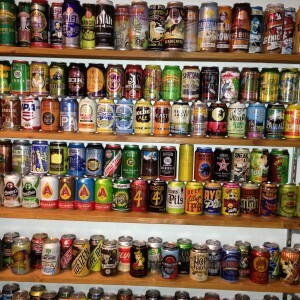 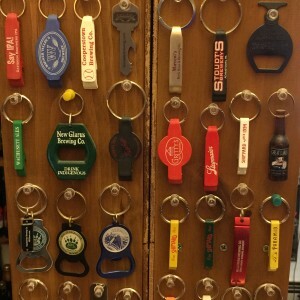 Welcome to the Craft Brewery Collectibles Chapter (CBCC), This is your source for everything related to collectibles from the craft brewing industry. 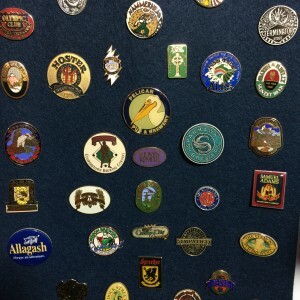 This site will provide you with information about our club and how to join us. 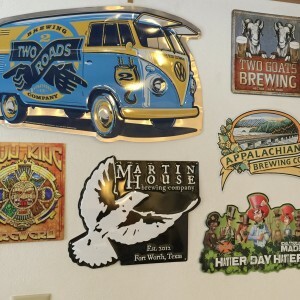 This site houses the U.S. 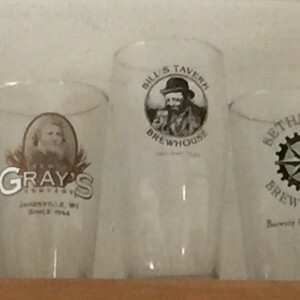 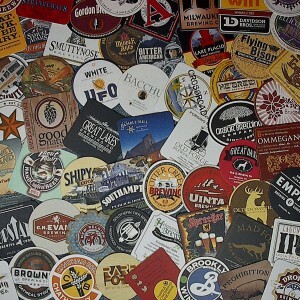 Craft Brewery Tackers Gallery. 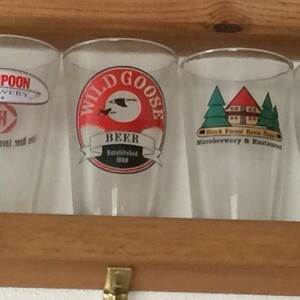 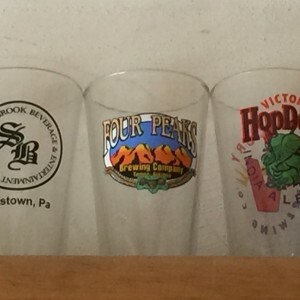 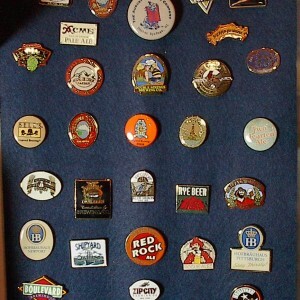 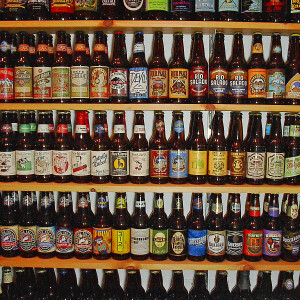 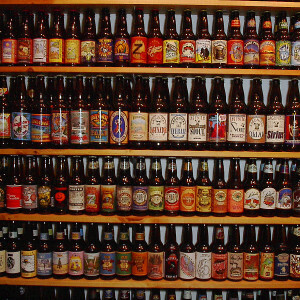 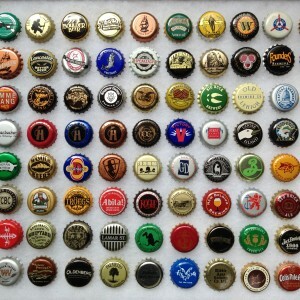 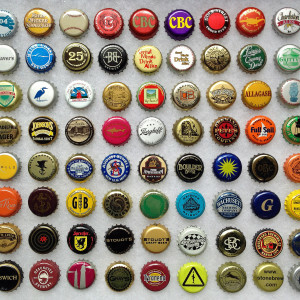 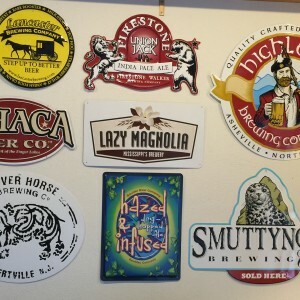 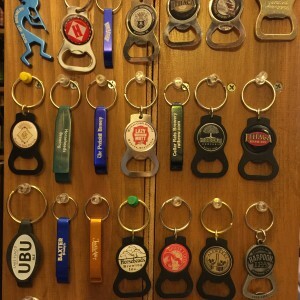 You will also find links to sites that house galleries of other breweriana collectibles such as coasters, cans, beer napkins, crowns/bottlecaps, openers, labels, and Pilsner glasses. 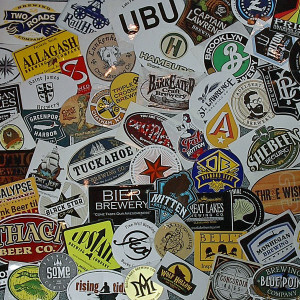 For those of us who enjoy beer touring you will find a link to an up-to-date listing of craft breweries, brewery tasting rooms, and brewpubs, as well as links to sites that will help you map out your journey.